Morning departure for the center of the Hittite era. 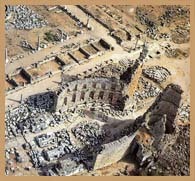 Visit Bogazkale (Hattusas) which is known as the city of temples. See the Kings Gate, the Lions Gate, the tunnel, great citadel, grand temple and the museum. Also see the ancient site of Yazilikaya (inscribed rock), close to Bogazkale. This is the most famous of the Hittite rock monuments. Here there is also an open air pantheon. 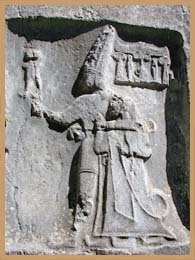 Reliefs of Hittite gods and goddesses adorn the walls. These are carved into the native rock and date back to the 13th century BC. 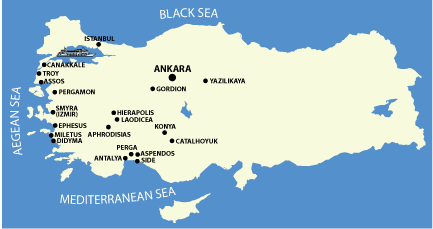 Return to Ankara for overnight (B,D).